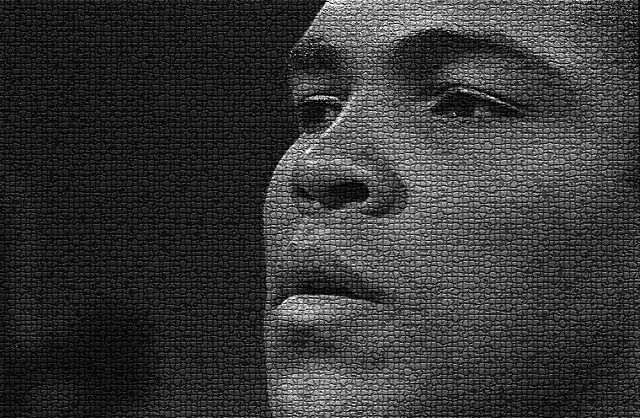 New York (TADIAS) — The above photograph of Muhammad Ali was taken in the early 1970′s by retired New York Times Photographer Chester Higgins, Jr. at WNET public television station in the New York area during a show called “Soul” hosted by Nikki Giovanni. At the time, Ali was appealing his conviction of draft evasion after he refused the U.S. Army draft based on his religious beliefs and his opposition to the Vietnam War. He had been stripped of his world championship title and sentenced to jail. But Higgins also has his own personal memory of what Muhammad Ali meant to the world. “Years ago I was almost arrested in Mauritania and just a mention of Muhammad Ali’s name got me out of trouble,” says Higgins whose many iconic photographs of world-renowned historic figures include images of Rosa Parks, Nelson Mandela, Haile Selassie and Kofi Annan.